FLOATING LEAVES is the result of a collaboration between 3 Copenhagen based design companies. Moebe x Paper Collective x Norm Architects. 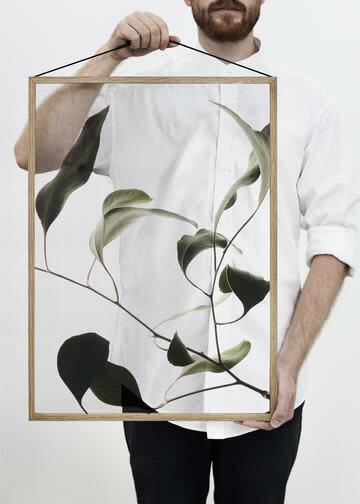 ​ This series of botanic photography has been created especially for the Moebe Frame, and is produced through a special printing technique onto transparent film.